Haute horlogerie brand Urban Jürgensen presented two new models that will enrich the Jürgensen 1745 Collection. Carefully hand-made like all the timepieces created by the brand, the Reference 1142L Grenage Dial comes in two variations: rose gold or platinum. 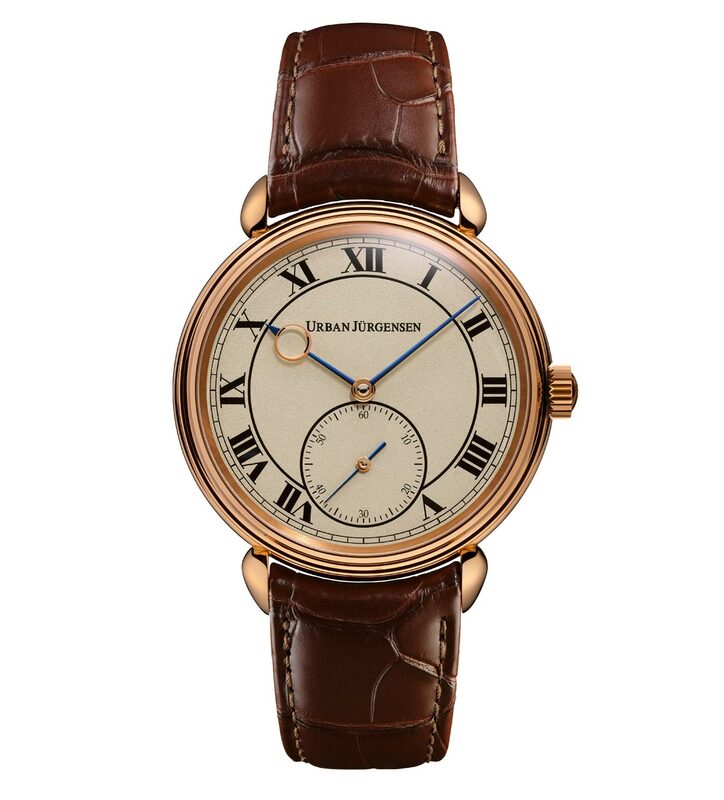 For both, the case has a diameter of 42 mm (as hinted by the last two figures of the reference number) and is strongly characterized by the signature individually soldered teardrop lugs as well as by a convex bezel which frames a meticulously finished dial and hands. 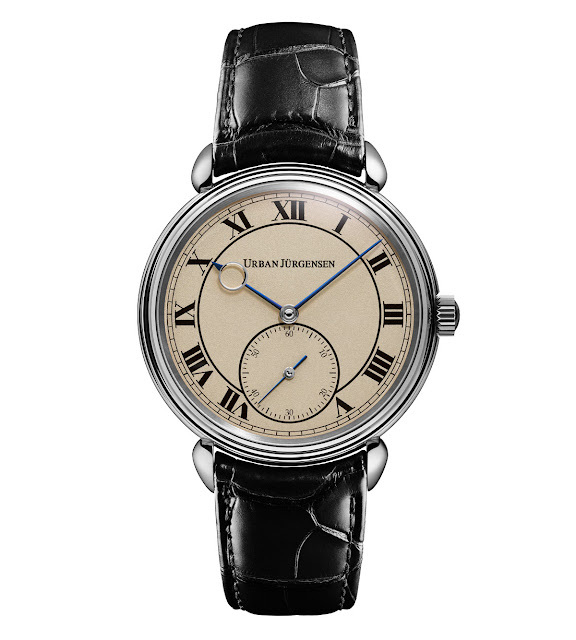 A domed sapphire crystal protects the precious dial made from a single piece of grained finished solid silver enriched by engraved and hand lacquered Roman numerals for a result of unique elegance. 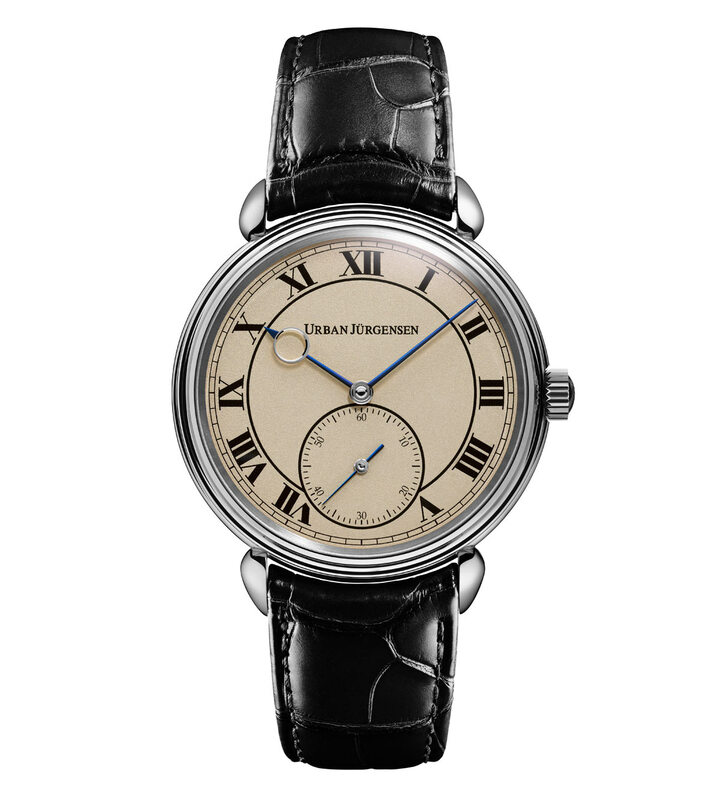 The small seconds sub-dial overlaps the VI figure composing a balanced ensemble with the Roman numerals circle. The process for creating this refined dial dates back to the 1800s and is particularly challenging and time-consuming. 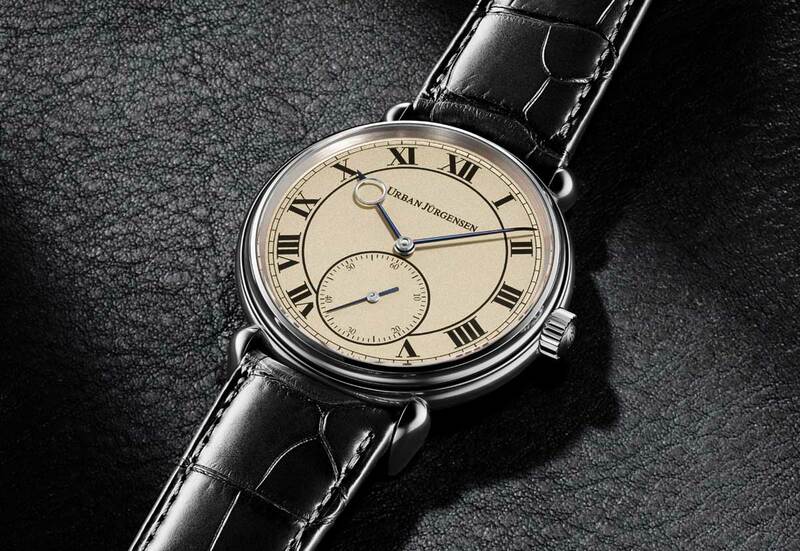 First a final cut solid fine silver dial is engraved with the selected indexes, numerals, and texts. 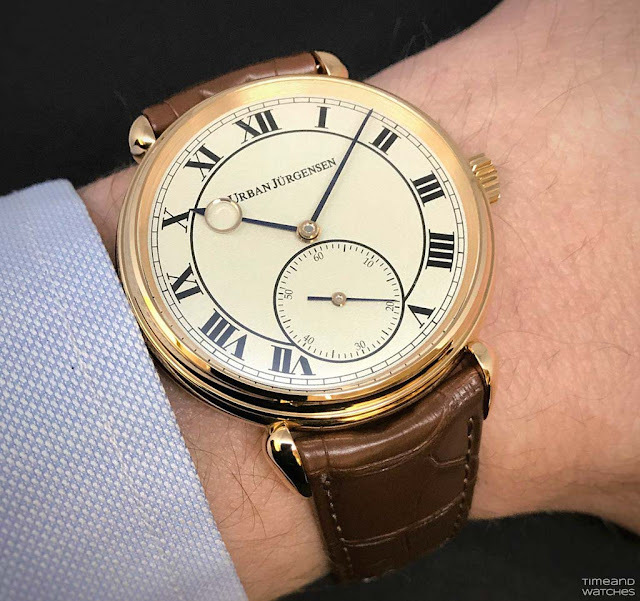 The ultra-shallow engravings are hand filled with a lacquer, and the surplus hardened material then polished off by use of increasingly fine diamond paper. The grenage layer is then built by manually treating and brushing a secret mix of silver powder, salt, and other ingredients onto the blank silver dial surface. 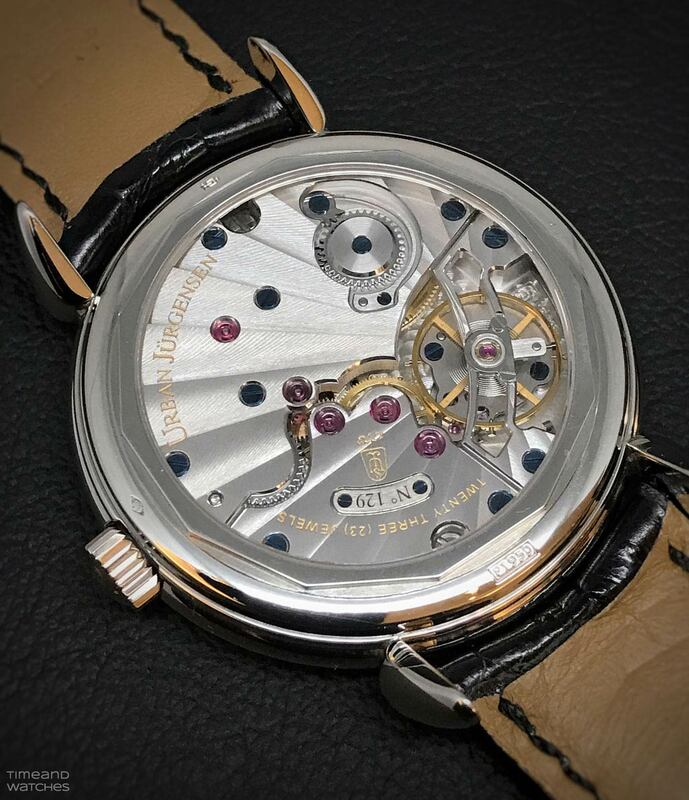 By electrochemical bonding process, the dial face builds up a frosted pearled and unique silvered surface with incredible depth and granularity. 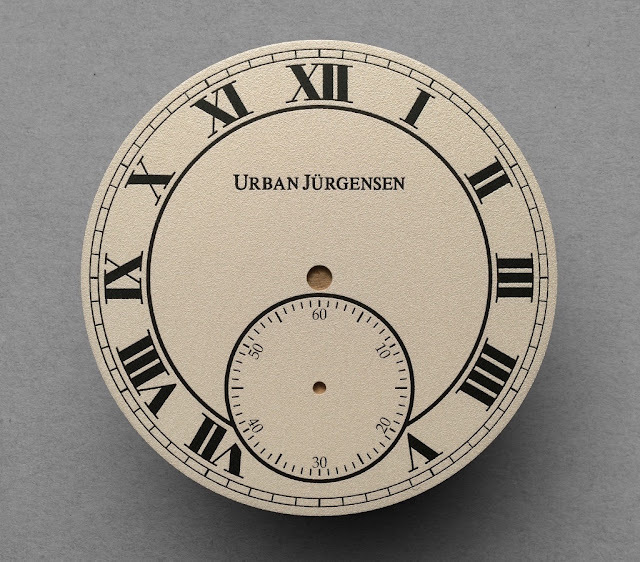 This handmade techniques makes every dial truly unique. The hands are also crafted with special care. The arms are cut from selected steel and thermally blued while the eye of the hour hand is crafted from rose or white gold and concentrically diamond polished. 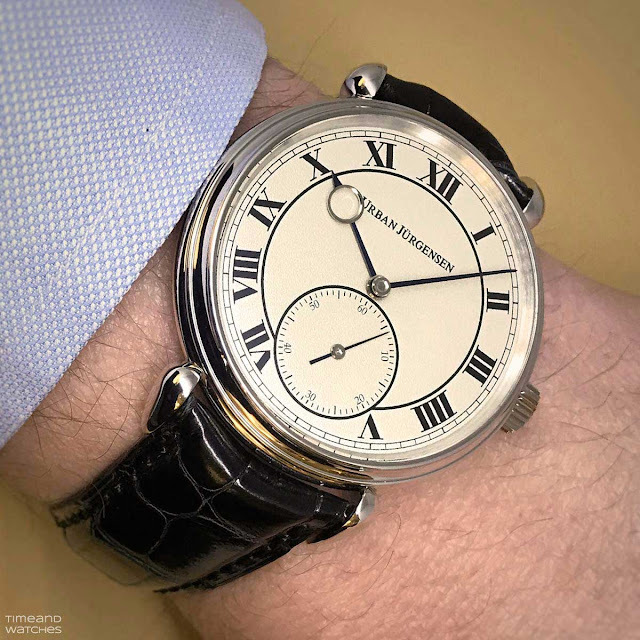 The arms are then carefully riveted to the diamond polished solid gold centre canons. 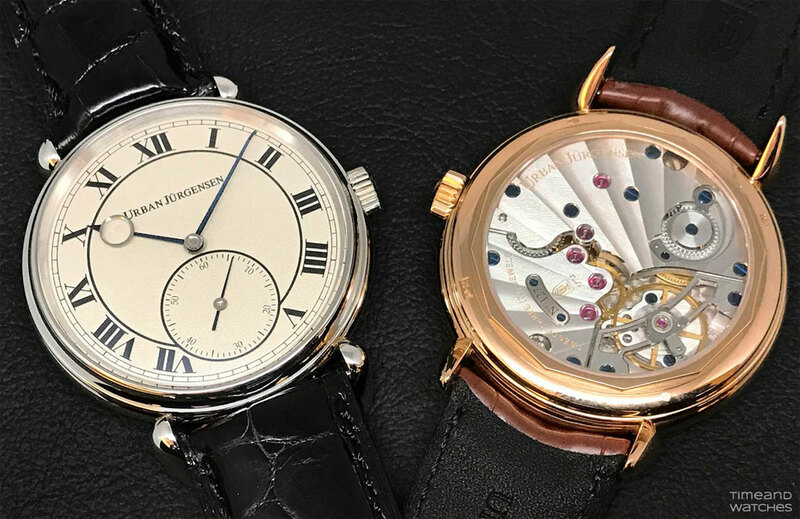 Both references are powered by the in-house designed and manufactured P4 hand-wound movement with lever escapement beating at 21,600 vibrations per hour and featuring a twin barrel for a power reserve of 72 hours. 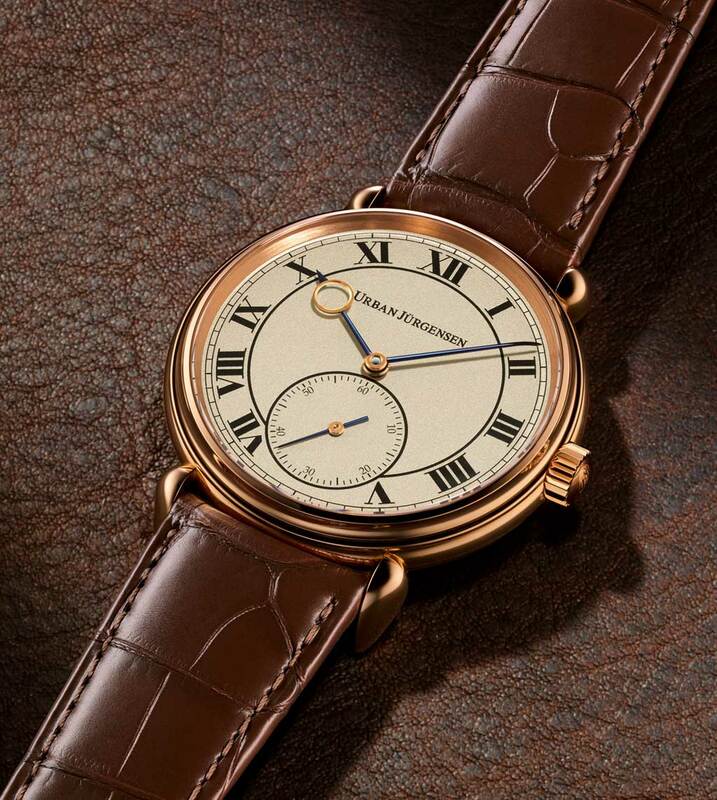 Through the flat sapphire crystal, it is possible to appreciate the high quality of the traditional haute-horlogerie finishes. 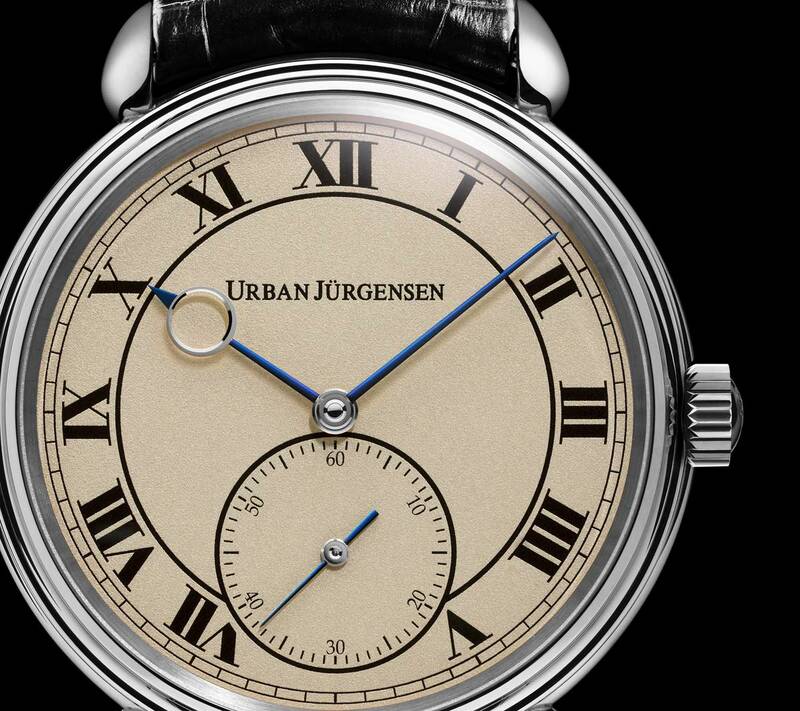 Water resistant to 30 metres / 100 feet and completed by precious semi-matt alligator straps secured by a classic C-buckle (a folding clasp is available on request), the new Urban Jürgensen Reference 1142L Grenage Dial models are the result of a hand craftsmanship reflecting century-old traditions, something which add great value to these exclusive creations. I think I need to handle one of these soon. They are so elegant! I would love to see them also in steel in the future.